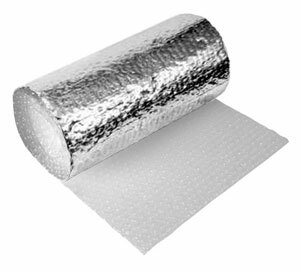 Our single-bubble metalized film is a versatile insulation consisting of a single layer of bubble wrap with one face covered in a sheet of highly reflective, 99% aluminum. Easily cut to fit any sized box. Part # Width Length Price Order Qty.